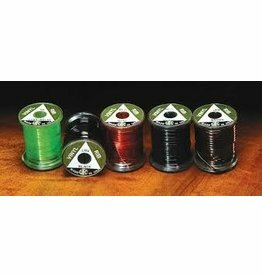 This high quality tying thread is used by Montana Fly Company® for all their commercial tying. 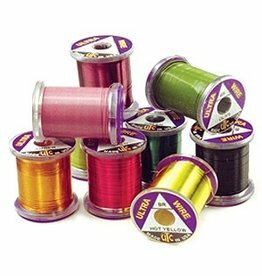 It is strong per diameter, wraps flat, and does not fray like other threads. Has a very convenient spool to secure your tag end. Essential for tying effective flashback nymphs. Increase strikes. 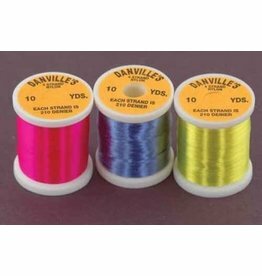 Four-strand floss is a must on the tying bench. Needed for many types of fly bodies. Also makes good wet fly tails. 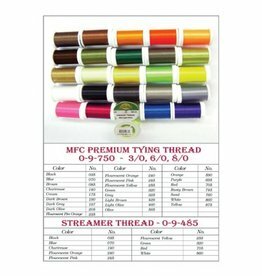 Assortment available, containing four popular colors. 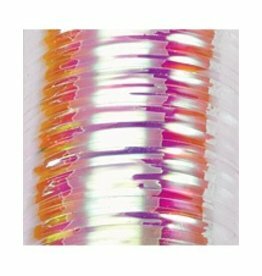 This double sided tinsel is great for many patterns. 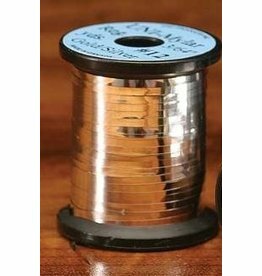 Makes buying silver and gold tinsel super easy, just but one spool and you have both. Super strong and will not fade or tarnish. 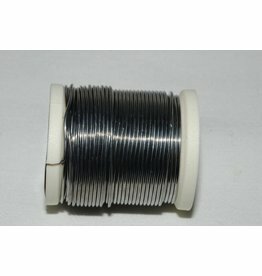 Non-Toxic Lead Free Round Wire is avaiable in popular lead wire sizing.